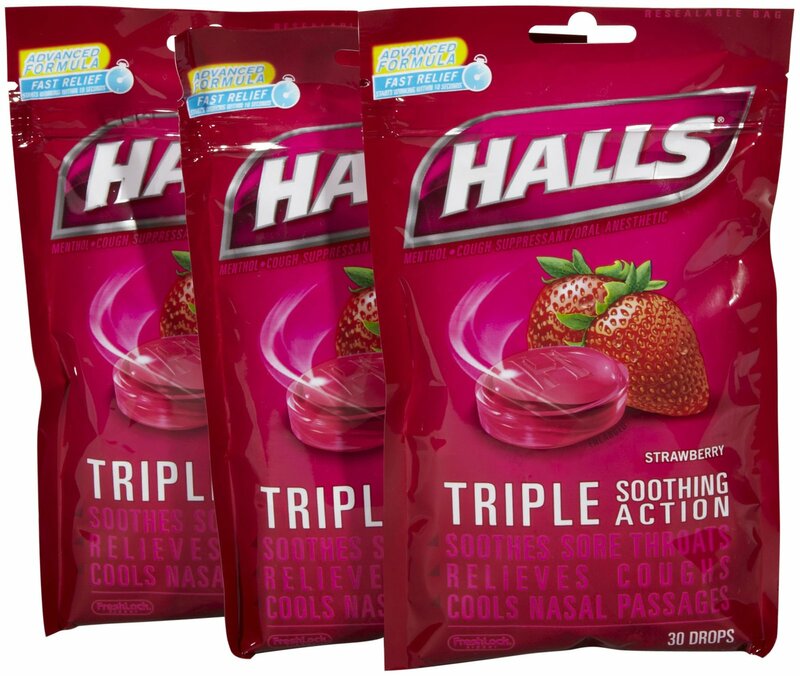 HALLS COUGH DROPS JUST $0.58 EACH!!! WITH THIS CRAZY WEATHER AND GERMY WORLD YOU CAN NEVER HAVE TOO MANY COUGH DROPS!! STARTING 2/25/18 SHOP RITE WILL HAVE HALLS 3 FOR $5… MUST BUY 3!! !WE HAVE A $2/3 DIGITAL AVAILABLE TO CLIP NOW! BUY 3 HALLS USE $1/2 COUPON FROM 2/11/18 SS..
PAY OOP $1.75… JUST $0.58 EACH!!! ← KOZY SHACK RICE PUDDING JUST $0.49!! !